“We are playing close attention to the communities affected by these hurricanes, and are helping them start on the rebuilding and restoration process,” said Granger MacDonald, chairman of the National Association of Home Builders (NAHB) and a home builder and developer from Kerrville, Texas. 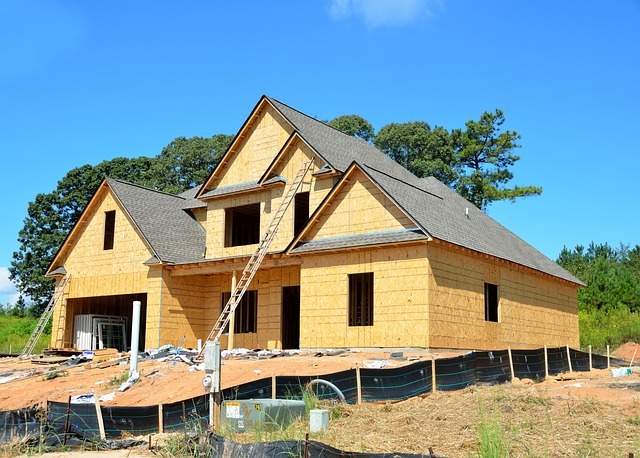 Regionally in August, combined single- and multifamily housing production rose 22.0 percent in the Midwest and 4.0 percent in the West. Starts fell 7.9 percent in the South and 8.7 percent in the Northeast. Overall permit issuance in August was up 5.7 percent to a seasonally adjusted annual rate of 1.30 million units. Single-family permits edged down 1.5 percent to 800,000 units while multifamily permits rose 19.6 percent to 500,000. Regionally, overall permits rose 15.3 percent in the West, 8.8 percent in the Midwest and 3.7 percent in the South. Permits fell 13.0 percent in the Northeast.